Sounds fabulous. Cambodia is incredible and I'm sure you'll love it. Also prepare yourself for Dublin it's super super expensive! 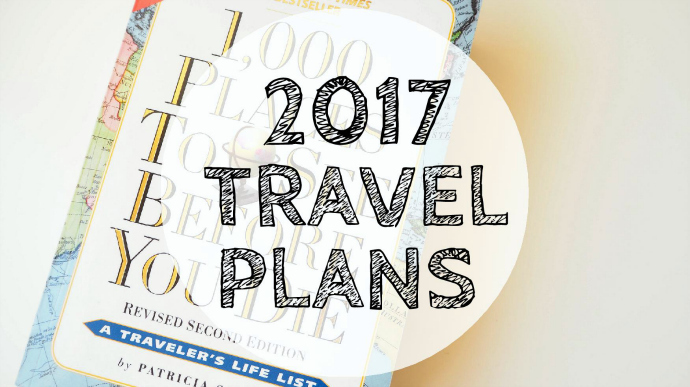 I actually have at least one travel plan for 2017. On the 5th of January I'm going to Thailand with my family for the first time. I'll be staying there for two and a half weeks. Other than that I'm hoping to go to a capital on a shopping tour, but nothing that I've planned yet. Your plans looks great, especially st Patrick's day in Dublin! I'd love to go and experience other countries' traditions. Ah your travel plans are making me so jealous!! 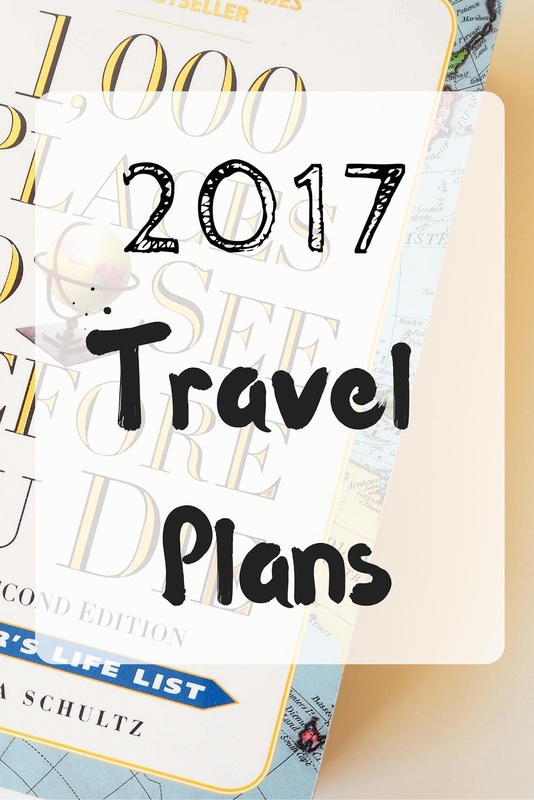 Until recently I didn't have any travel plans for 2017 but now I'm thinking of planning a trip to explore Northern Europe!